There’s so much to do at Melaka, and that’s not limited to just shopping and eating at the famous tourist sites. If taking a trip to this breathtaking city is next on your bucket list, check out where you can stay and what to do below! Why fly to Japan for authentic Japanese cuisine when you have it right here in your hood? Let your tastebuds be taken over by Wa Zen, one of Melaka’s finest Japanese restaurants. Literally translating to “Japanese food”, Wa Zen aims to dazzle, both taste and ambience wise, the true Nihon way. Step into a true Japanese dining experience whenever you feast there. 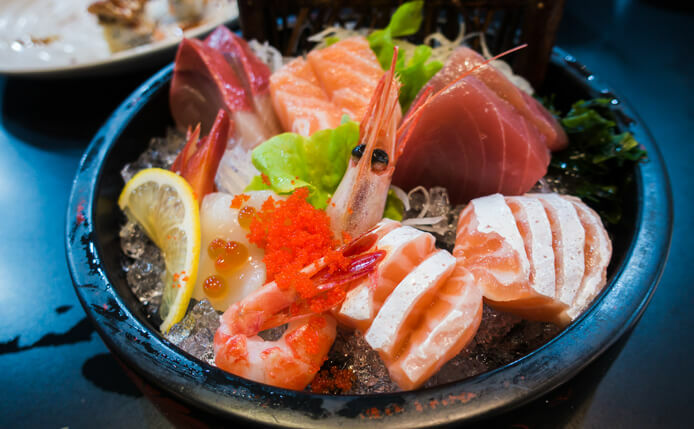 With only the freshest and quality ingredients flown in directly from Tokyo, Japan, select among a spectacular array of choices like ramen and yakimono and be blown away. Imagine the sizzle of delectable cuts of meat, well-marinated in a rich, luscious concoction of the finest flavours. Watch the sauce bubble and seep over, like the drool gathering in your mouth as it meets this splendid display of food dancing over the grill. 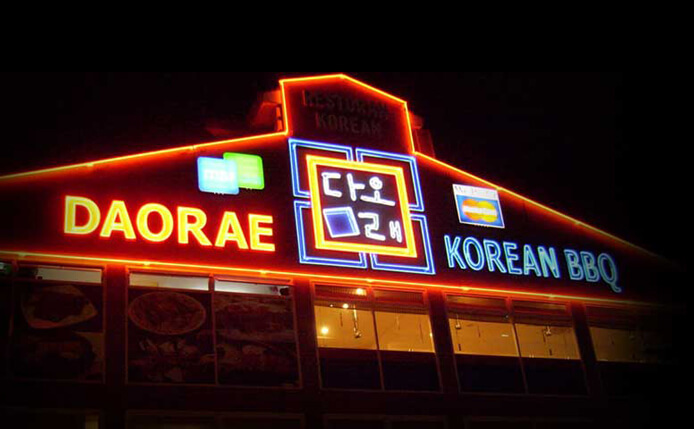 That’s just a part of the experience you get at Daorae Korean Restaurant, where it tempts all your five senses for a complete, mind-blowing experience. Savour every bite of true blue Korean barbequed food with an array of freshly made side dishes and ala-carte food items. Truly #foodporn, if we’d say so ourselves. Bite into succulent, fleshy pieces of crab and let the heavenly taste fill your mouth at Restaurant Tai Sam Guan. 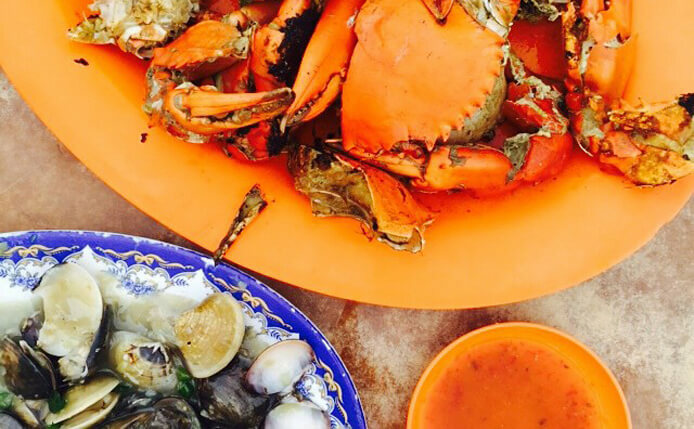 Give their Salt Roasted Crab a go, a famous local favourite you’ll only find at this eatery. Made purely with salt immersed into the crab, it’s testament to how simplicity truly is everything. Its Crab with Salted Egg is one highly sought-after dish, made entirely with salted egg yolk. Every mouthful will leave you with tasty chunks of yolk and fresh meat in a stunning combination. 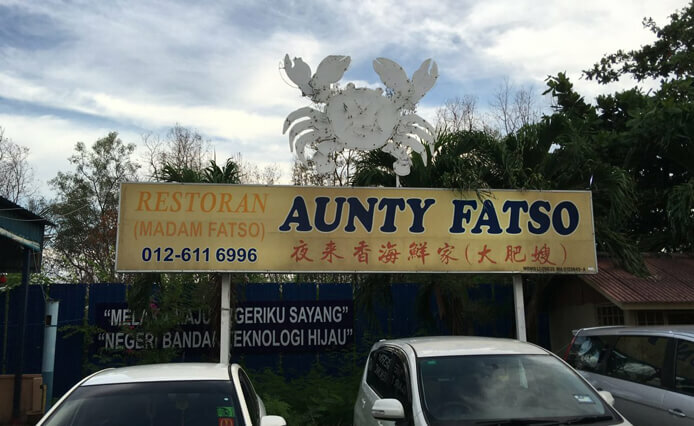 A hidden gem that’s also a hot favourite, decades-old Restaurant Aunty Fatso is renowned for its crabs. We recommend the Sweet and Sour Crab, cooked to perfection and covered with thick, savoury gravy. Find yourself smacking your lips, slurping up every bit of sauce off your fingers and chomping down on the plump, sweet crab meat. Crunch into the fried bread served together with the dish and use it to sweep the sauce clean. 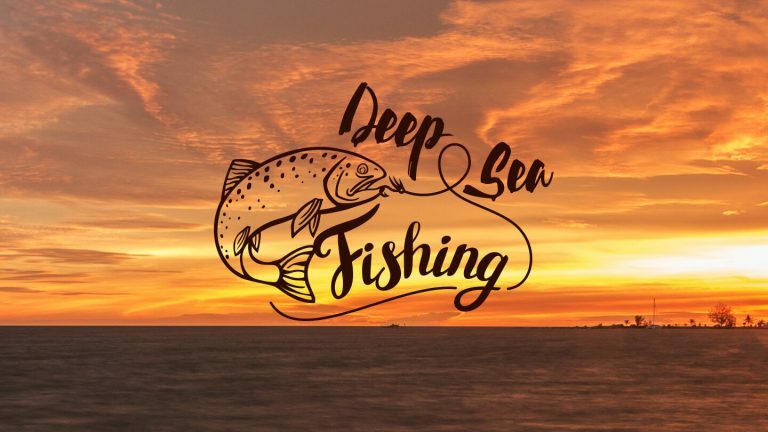 How does fresh, tender and affordable seafood sound? Taste the sea at Stall No. 4 located in the massive Portuguese Settlement Seafood Food Court! Despite being a popular tourist spot, prices are kept wallet-friendly and the food dished out delights. Some crowd favourites include the Kang Kung Belacan, Batter-fried Squid and Lala with Ginger and Chilli. 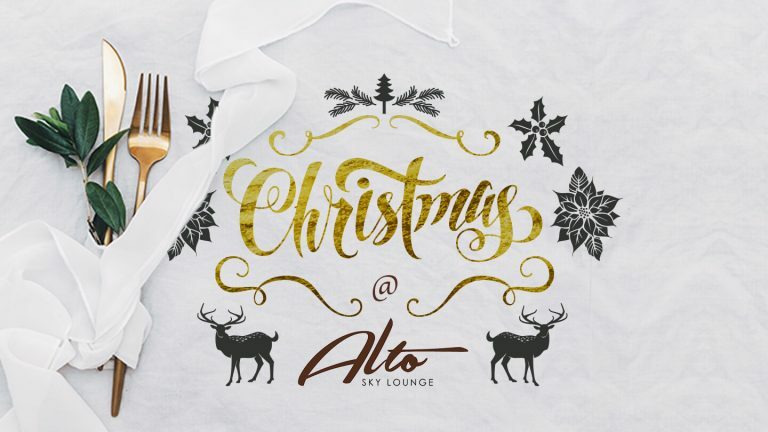 Just a tip – it can get crowded during meal times so head there early to avoid waiting! 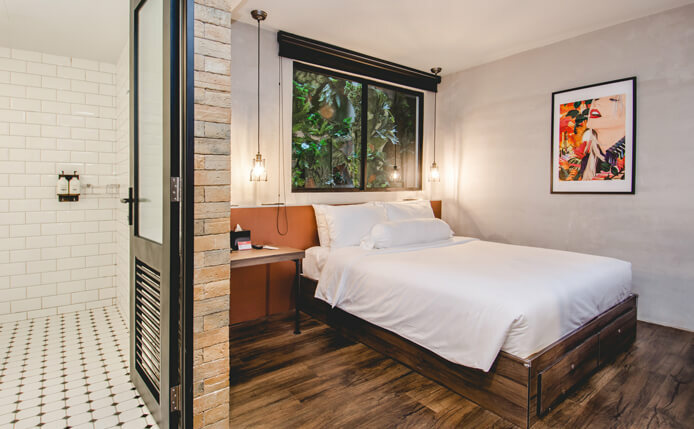 Your foodie dream turns real with a stay at The Rucksack Caratel, Jonker Wing! 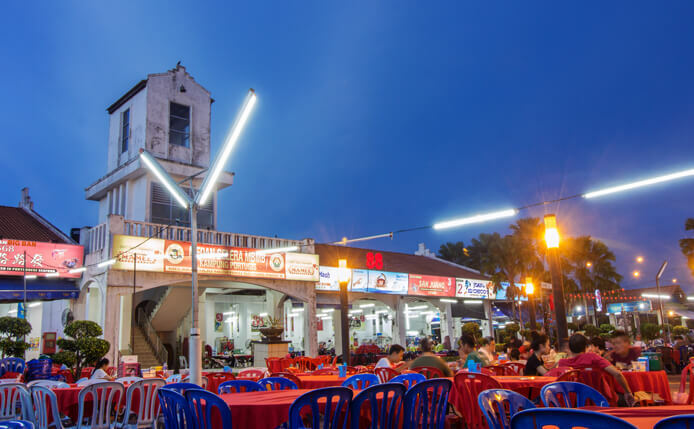 Ideally situated in the heart of Melaka, its fantastic location gives you unparalleled access to the most popular joints in the area. 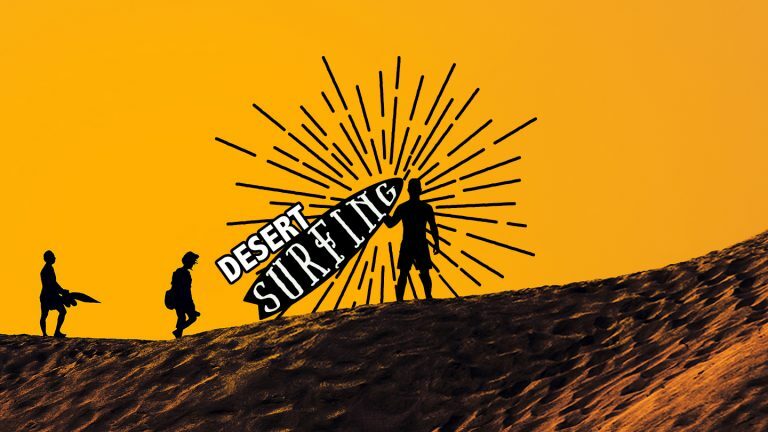 A vacation is not complete without rest, relaxation and really fabulous food, so get all these and more when you plan your next adventure starting here!